Piping Rock’s Blood Pressure Balance Tea contains a delicious and specially designed blend of traditional herbs. 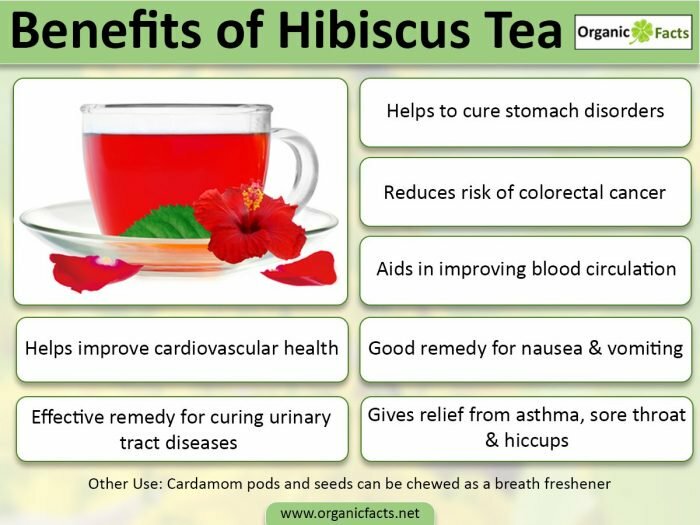 ** Containing hibiscus, mulberry leaves, moringa and green tea, it is specially designed to help maintain blood pressure levels already within a normal range. Directions: Steep 1-2 tea bags in hot water for 3-5 minutes for hot tea. Steep in hot water and refrigerate for iced tea. Use 2-4 bags or more a day. WARNING: Do not use if you have low blood pressure. Mulberry leaf tea is suitable for young and old because it offers several vitamins that are useful for health. For patients who suffered from diabetes or high blood pressure, mulberry leaf tea can help decreasing sugar levels and blood pressure. Moringa Oleifera Is Very Nutritious. Moringa Oleifera Is Rich in Antioxidants. Moringa May Lower Blood Sugar Levels. Moringa Oleifera May Reduce Inflammation.